J.S. Bach was one of the most renowned keyboardists of his day, and he left a rich legacy of music for harpsichord originally intended for instruction and ‘spiritual refreshment’. This recording of mostly lesser-known works includes several early examples which afford fascinating insights into the young composer’s experimentation with counterpoint, harmony and form. They are all compelling, emotionally powerful works in their own right, with virtuoso content and an expressive range that easily matches that of Bach’s more famous keyboard pieces. There are precisely 1,128 pieces of music by J.S. Bach preserved today. 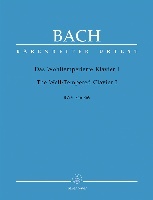 There is the original BWV, the original "Bach Werke Verzeichnis", the Bach Works Catalog. 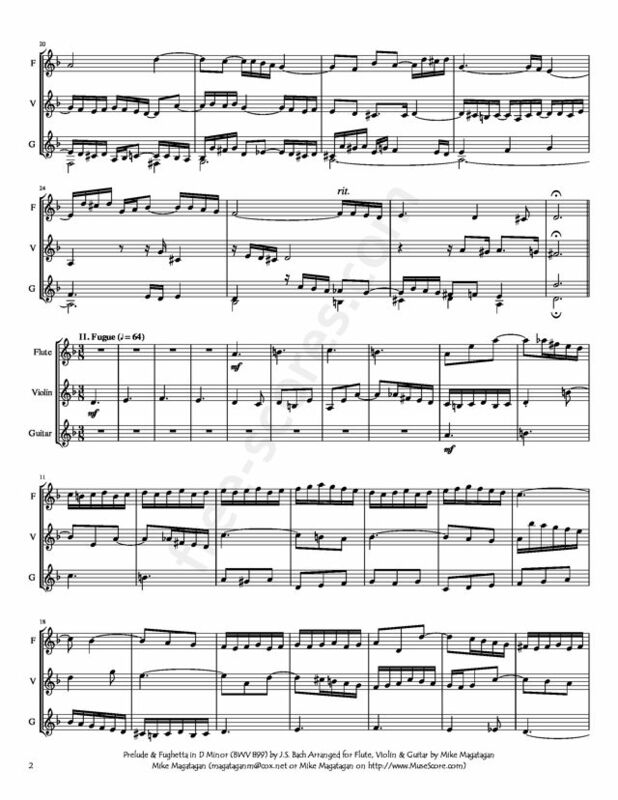 Plus there are additional updates, additions when few pieces are found and considered Bach works. And, there are some pieces they just thought Bach had composed them and they had to be removed from that catalog later. 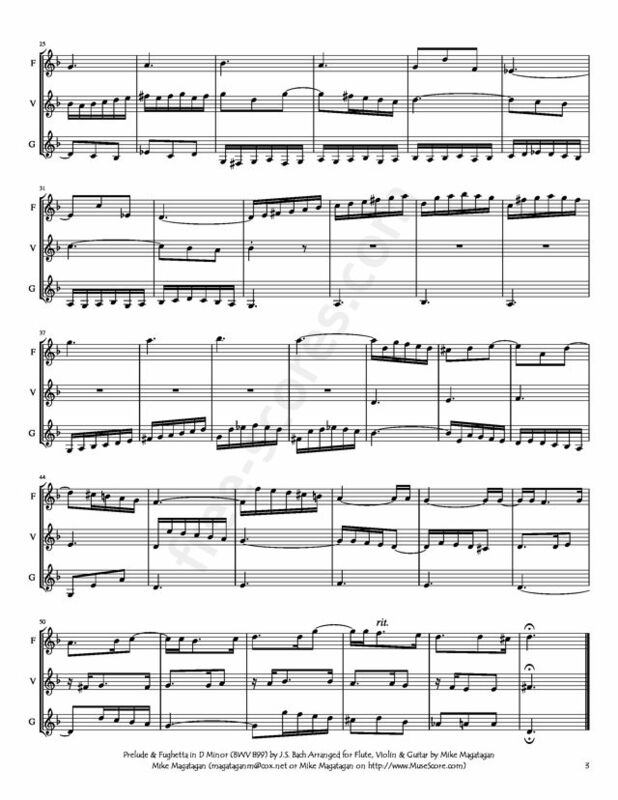 This Prelude & Fughetta in D Minor (BWV 899) is thought to be the work of Bach's eldest son Wilhelm Friedemann Bach. 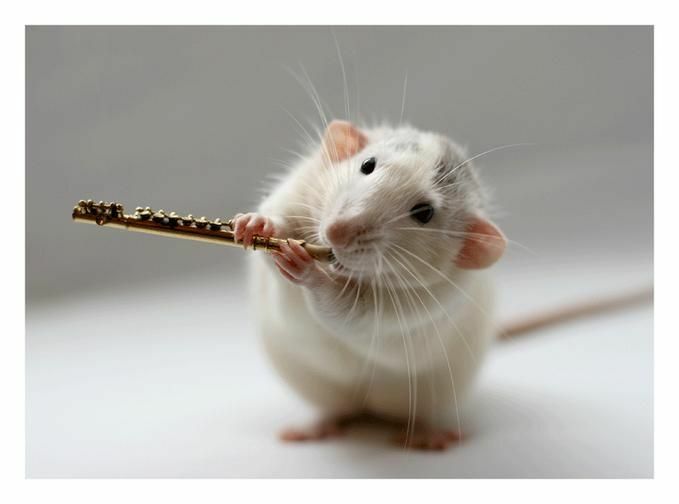 Although originally written for Harpsichord. 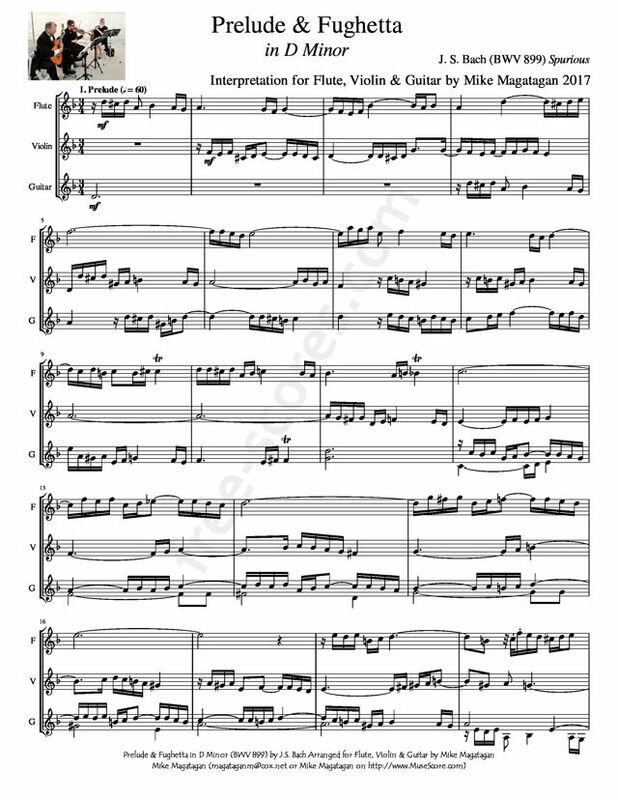 I created this Arrangement of the Prelude & Fughetta in D Minor (BWV 899) for Flute, Violin & Classical Guitar.